If you are looking for a challenge and a thrill, Red Stag hunting in the heart of Patagonia, Argentina is your answer. HookFire has not partnered with many big game lodges, but we feel this is one of the greatest fair-chase, exhilarating hunts you will ever experience. We are talking about 50,000 acres of beautiful landscape in the foothills of the Andes Mountains. 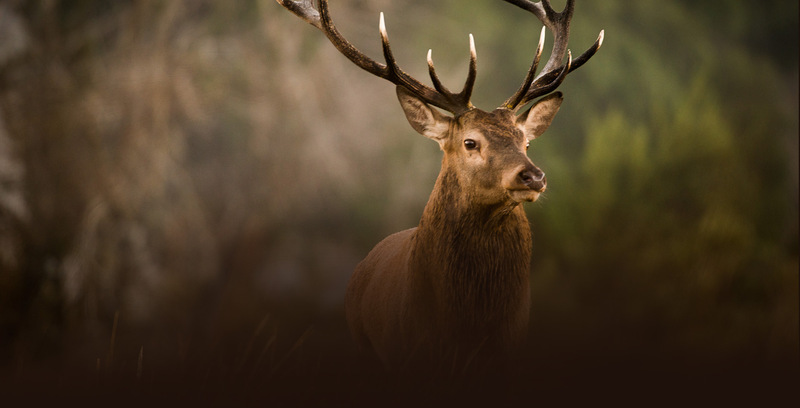 Each hunt, you will experience numerous stag sightings that are bound to keep your heart racing throughout the day in this lush hunter’s paradise. This is a hunt you must check off your list! Hookfire Hunting and Fishing Outfitters is an adventure travel outfitter dedicated to helping you research, plan and book your next big game hunting trip. 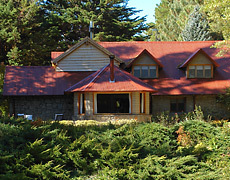 Enjoy a big game paradise by visiting one of our professional hunting lodges such as the Tipiliuke Lodge. Explore a 50,000-acre private wilderness in search for the majestic Red Stag. This fair-chase hunt is bound to get your adrenaline pumping as you will have many opportunities throughout each hunt as you search for your trophy stag.